Mike is responsible for supporting the Director of Corporate Engagement to deliver the objectives and the organisational strategy of the department. Mike is an Account Director within the Corporate Engagement Team and supports the Director of Corporate engagement in developing new ways for organisations to build sustainable partnerships with the University. Mike has a keen interest in forging closer relationships with partnering organisations in the Far East and travels regularly to harness opportunities with local and international organisations based in this jurisdiction. Mike moved into academia after 20 years in banking; first on the sell-side where he was part of the team that traded structured derivatives at Credit Suisse, then latterly in fund management at Allianz Global Investors and F&C Asset Management where he managed UK focused Investment Trusts. 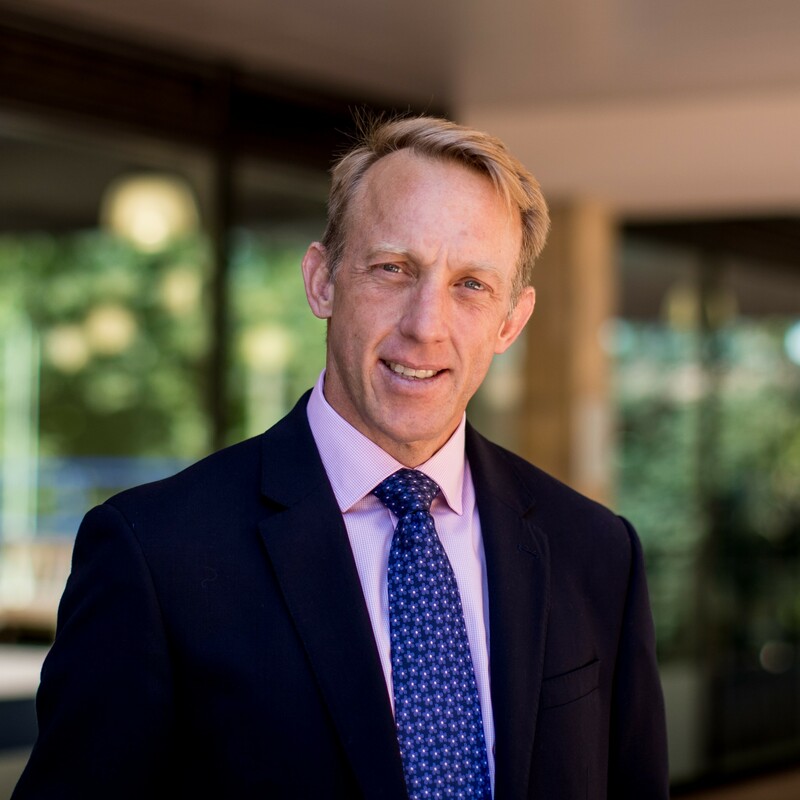 Whilst at the University Mike has fulfilled a number of management roles, amongst others as Director of Studies for the MBA programmes and Director of Studies for the four MSc Finance programmes. Mike lectures a number of accounting and finance-based courses on range of MSc programmes and researches Intrapreneurship and Innovation themes. Mike achieved his undergraduate degree in Economics at the University of Port Elizabeth, in South Africa and later moved to the UK where he continued his studies and completed an MBA from the University of Edinburgh. He has also passed the Institute of Bankers exams. Mike is a Fellow of the Chartered Institute of Management Accounts, a Chartered Financial Analyst designation holder and a Chartered Global Management Accountant. Mike is currently reading for his PhD.